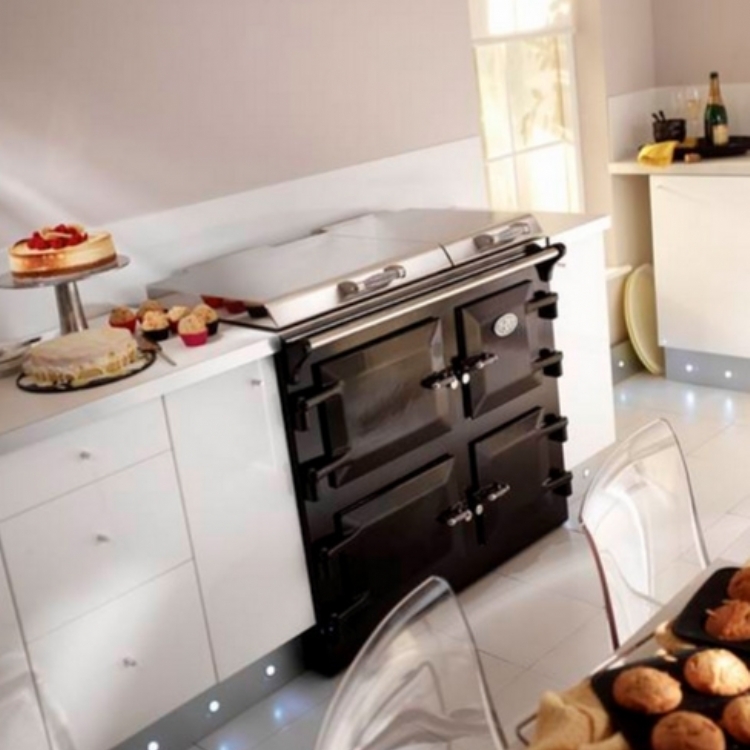 Kernow Fires are suppliers of the Everhot electric range cookers in Cornwall. 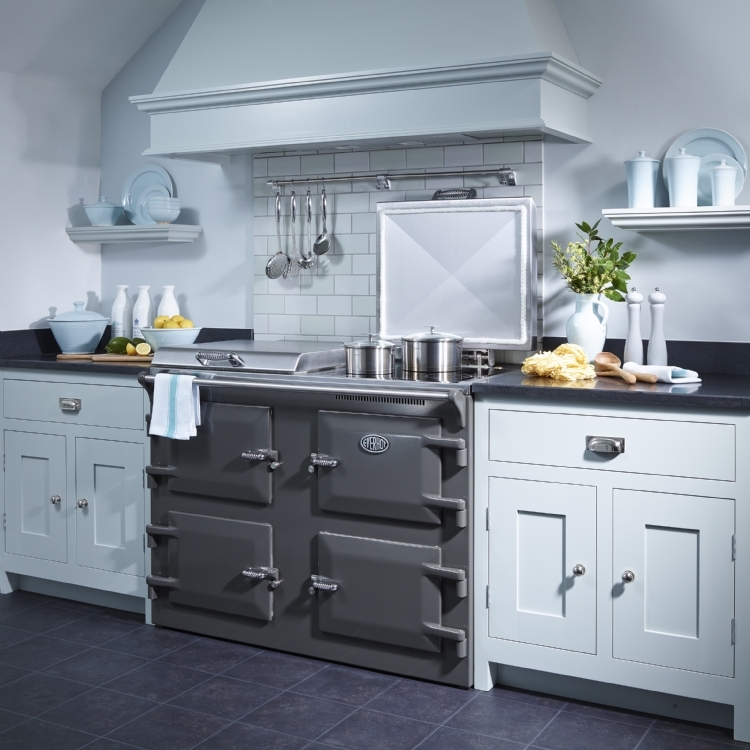 Everhot Electric range cookers are taking the market by storm with their mixture of hand-crafted tradition and super modern technology. 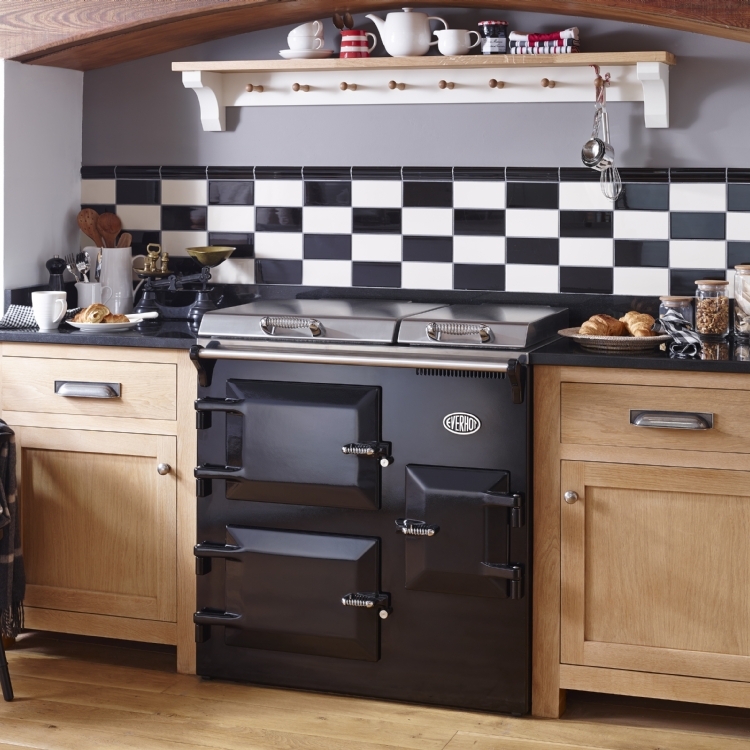 Incredibly efficient to run, simple to install and made in Dursley, England, the EVERHOT traditional electric cooking range consists of eleven different products, in six different sizes to fit all styles and sizes of kitchen. 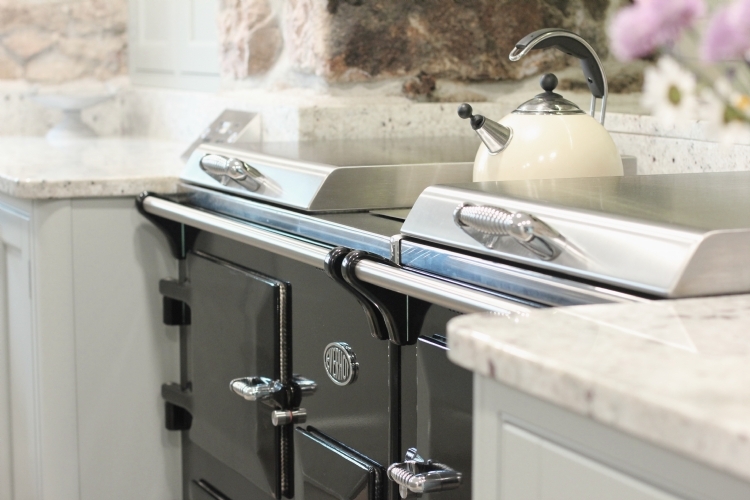 The Everhot can be left on all year round, running off a single 13 amp plug, set to economy, reducing the heat over night and bringing back up again in time for breakfast or set to your own schedule. 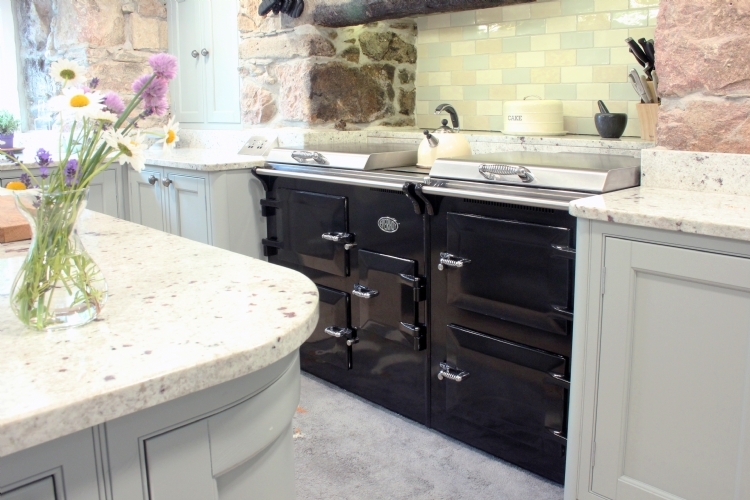 The addition of induction hobs on some ranges adds another dimension to the cookers - theres no waiting around with a Everhot! 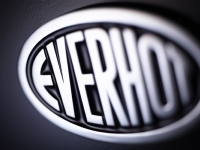 So perhaps its no surprise that we have dedicated an entire new showroom to Everhot, with 5 of the most popular ranges and all the actual Everhot enamel colours on display. 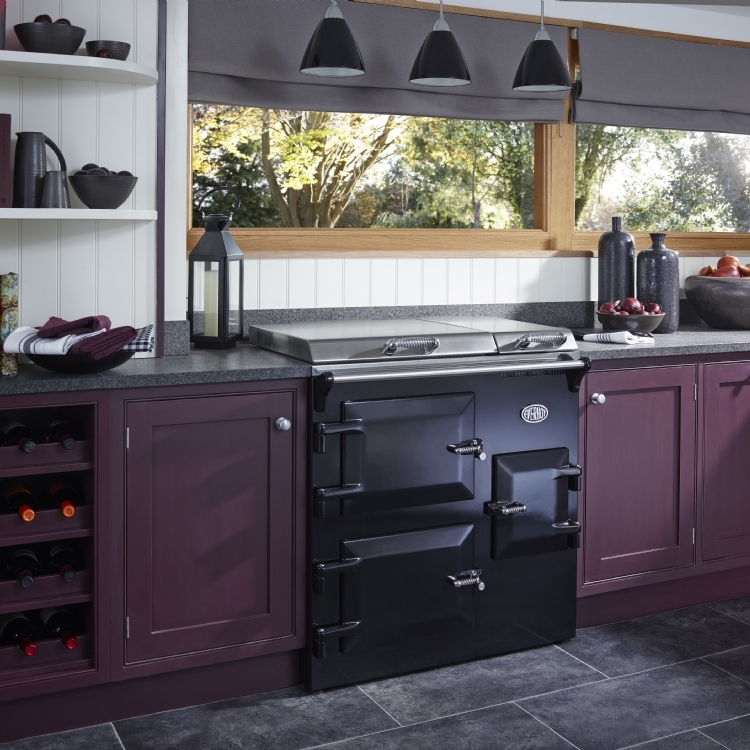 With regular demonstrations for those looking to buy a new range cooker and five beautiful hand made kitchens by local cabinet makers Broad & Turner, pop in and see us discover a whole new era of range cooking. How long does the Everhot take to warm up? From cold to full temperature: Hot-plates take about 20 minutes, top oven about 90 minutes, bottom oven about 60 minutes and the grill about 2 minutes. 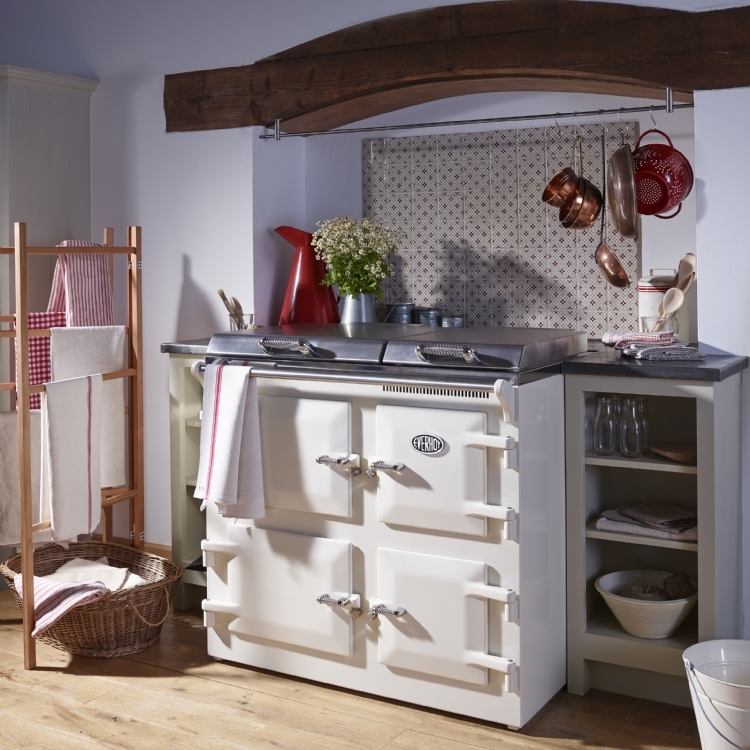 Beautifully traditional in style but made for the present day the Everhot is the popular choice for practical, stylish homes. 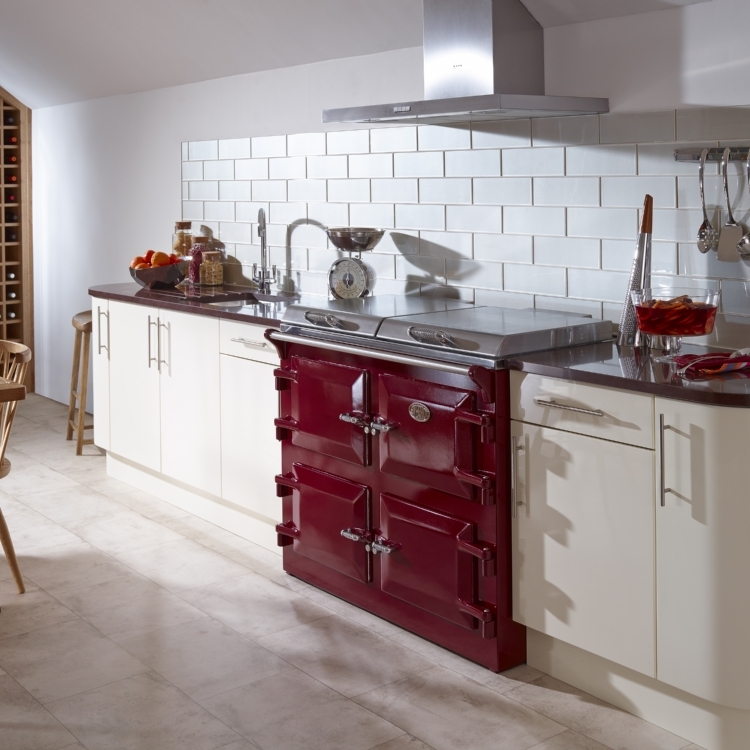 The traditional cooking range, with it's hand crafted good looks and quality cooking, epitomises a relaxed, homely lifestyle in town and country. The Everhot offers all this, and far more, at a cost that is astonishingly down to earth. 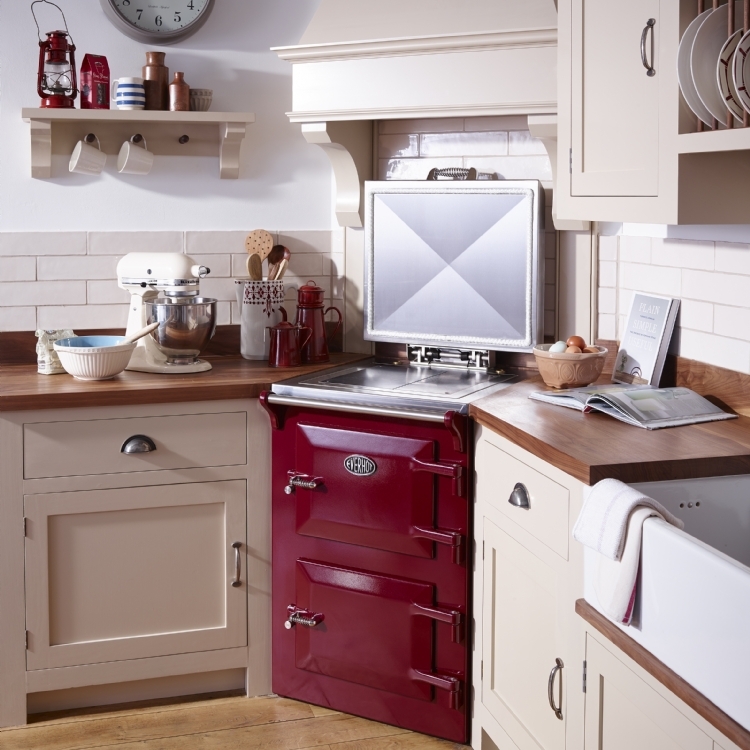 View on live display in our Wadebridge showroom.